I just find treadmills mind numbing. You just keep moving your arms and legs back and forth on them with your surroundings remaining static, your feet landing on an artificially smooth surface, with no wind in your face or anything else to really connect you to the outside world. I understand for many runners where constant heavy winter snow makes it impossible to get any reasonable workout in, they are a necessary evil. But just because treadmills are sometimes necessary does not make them any less evil. 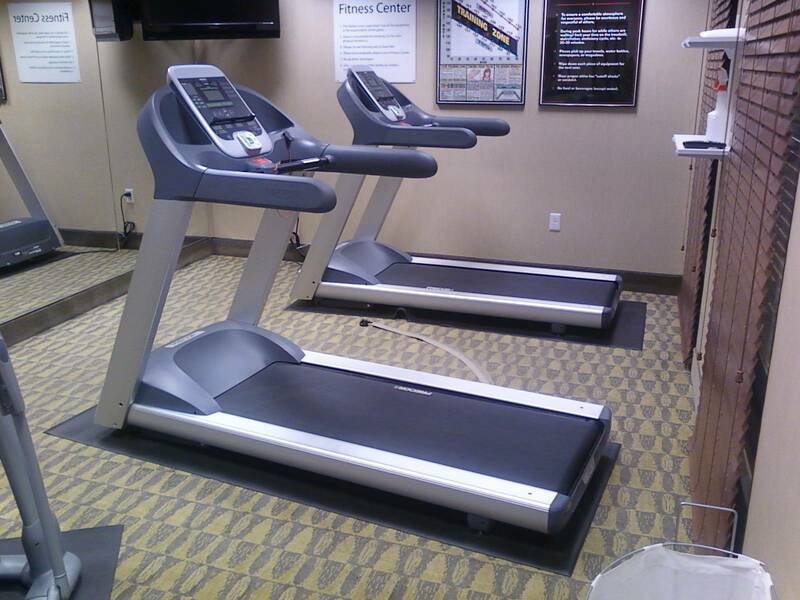 My travels took me Logan, UT this week for business, and I could have run on the treadmills at my hotel. Especially since the temperatures were in the single digit degrees Fahrenheit, which is pretty cold for people who live around here, and really cold for people like me who live in Northern California. But running is about breaking down bariers and that includes barriers put up by the weather. Training for races is more than simply getting into some level of cardiovascular fitness. It’s about training the mind, testing yourself either by running over different and difficult terrain, slogging through inhospitable weather, and varying the running distances and paces so that on race day, your prepared for anything the race throws at you. A treadmill just doesn’t provide the same spontaneous unpredictable experience of running outside. And with this in mind, I stepped out of the hotel to start each day. There was a certain peace in those cold, quiet mornings gliding down the empty streets of Logan as the sun, hidden behind the snow covered Wasatch Mountains, slowly brightened the dark morning sky. After a while, the harsh cold provided more than morning stimulation, creating burning sensation and eventually numbness to my hands and face. But I prefer pain and numbness in the hands and feet from the cold outside to numbness in the brain from a painfully monotonous session on a treadmill indoors. 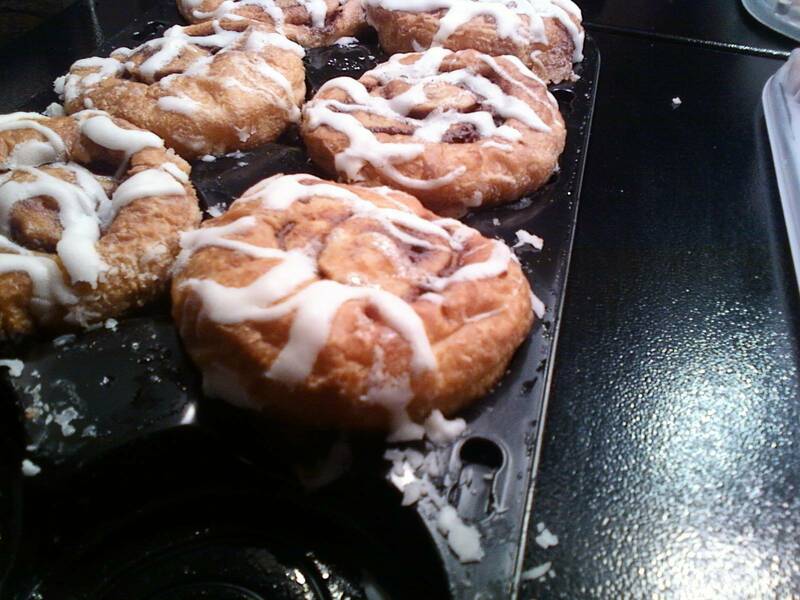 Besides, braving the cold morning makes those surprsingly addictive cinnamon rolls they have at the Holiday Inn Express breakfast bar even sweeter. I never used to mind the treadmill when I was at the gym watching tv and walking quickly, but now that I'm actually running I can't stand the thing. I love the sensation of moving and getting places on my own steam, so staying in one place the entire time just feels so useless. Nice job getting out in the cold! Couldn't agree more. I very occasionally break down and use one, but I consider them a waste of energy. Previous Previous post: Running can’t be bottled. This home brew shouldn’t be.